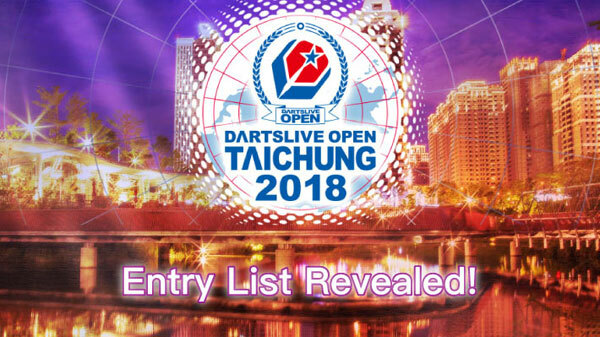 Home > 2018 > Event > DARTSLIVE OPEN > 【DARTSLIVE OPEN 2018 TAICHUNG】ENTRY LIST RELEASED! 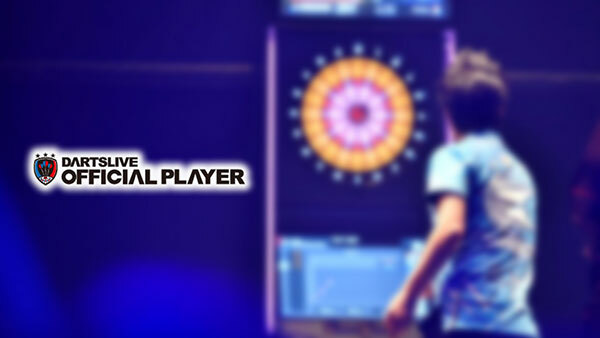 The entry list by flight for DARTSLIVE OPEN 2018 TAICHUNG has been revealed! Check out your flight on DARTSLIVE OPEN 2018 TAICHUNG official website.